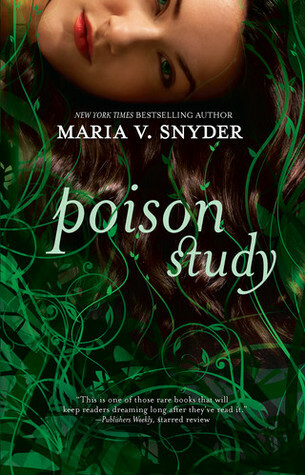 Review: This is probably one of the best YA books I’ve read in a while. It was written over 10 years ago which is probably why I hadn’t heard of it. I just so happened to stumble upon the audiobook and was intrigued by the cover. So I started the book and looked up the synopsis and knew I was going to enjoy it. This is a great fantasy book and I would recommend it! I need to get my hands on the second book in this series. I’m hoping to find the audiobook and I hope it is narrated by the same person. Note: There are themes of physical and mental abuse. This entry was posted in audiobook, book review, review. Bookmark the permalink. This sounds soo Good. I'm going to add it to my TBR, I haven't heard of it either, but it's in the genre's I usually review.